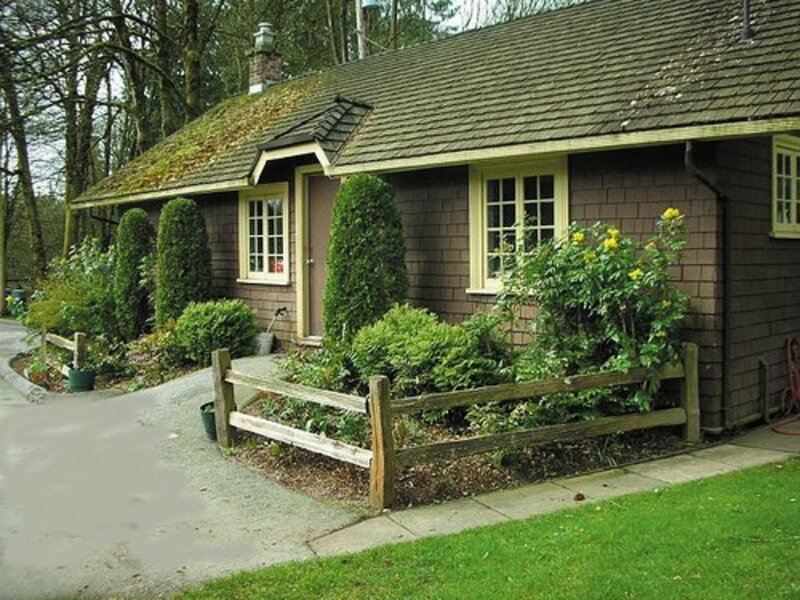 The trademark of old world style is comfortable, dignified and suggestive of European manor homes, estates and villas. Details like hand troweled plaster walls, exposed surfaces and rugged wooden beams are some of the main interior elements. Oversize furniture, textures and a rich color palette is the formula for a stately style that’s not afraid to show its age. Old world style is a hybrid encompassing design standards dating back to the Medieval and Renaissance periods. 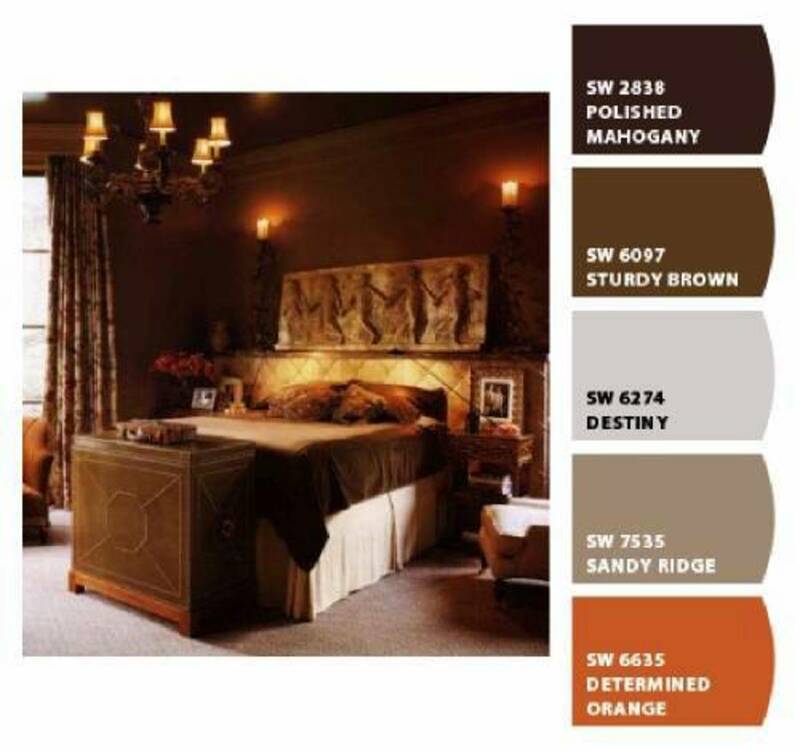 The influences come from different regions including Tudor, Spanish colonial, Tuscan and French chateau. Old world is one of those styles you know when you see it. It's easily identifiable by its time-worn finishes, arched windows and doorways, barrel vaulted ceilings reminiscent of sprawling Mediterranean villas. If you prefer a style that creates a flawless combination of restraint, grace and tradition then old world is ideal for you. Rustic elements such as aged plaster, limestone and wrought iron blend beautifully with luxurious textiles such as velvet, silk damask, needlework and brocade. 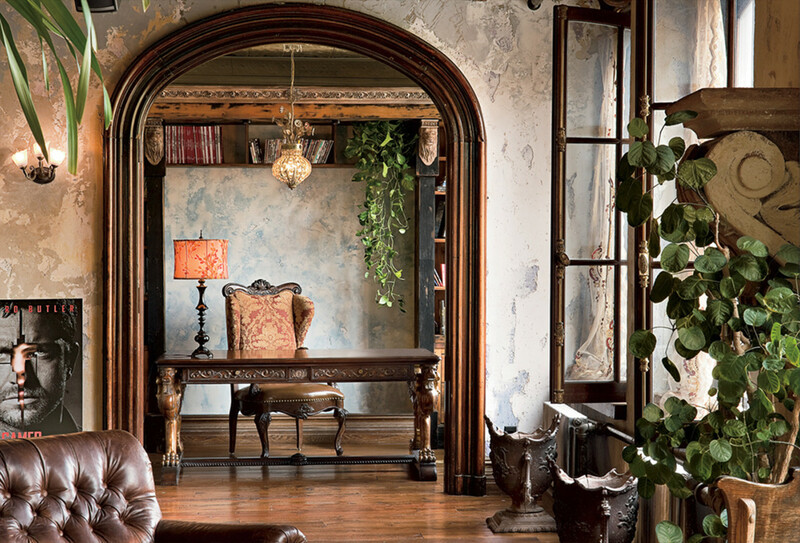 Aged furnishings retain an aristocratic appearance. Even though the rooms are of a formal nature they often have a warm and welcoming mood. Old world colors run deep, dark, rich and noble. Imagine aged shades of indigo, raw umber, gold, Prussian green, bisque, ochre and Venetian red—straight out of a Rembrandt painting. Employ a variety of finishes from dark-stained woods to painted, worn and weathered techniques that replicate centuries of wear. 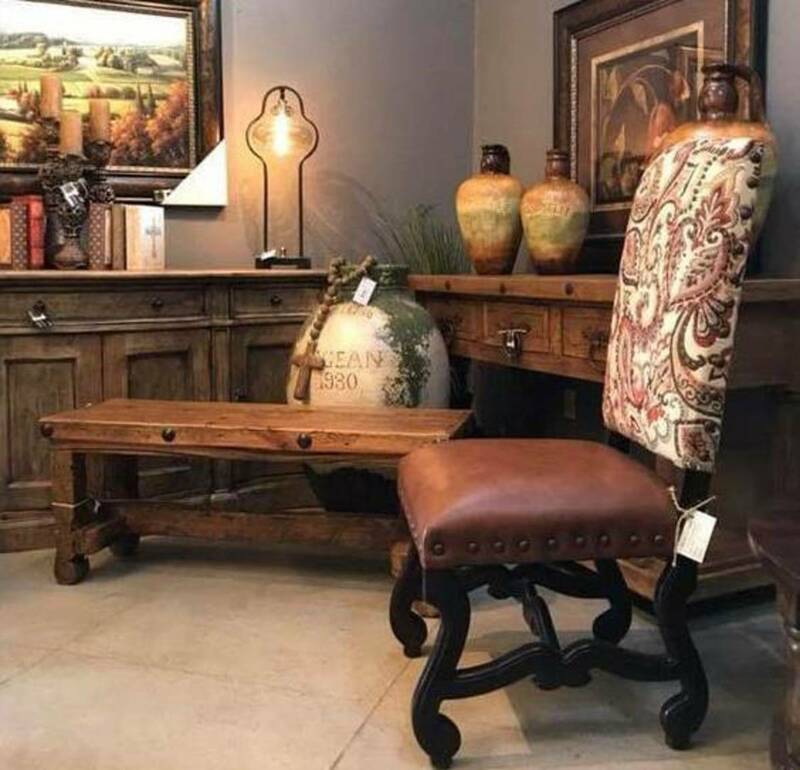 Old world furnishings show attention to detail with artisan handcrafted designs. Furniture pieces include a variety of classic European styles from Gothic to Baroque. One thing they all have in common is their weight and stature. Thick and heavy wood furniture is either ornately carved or distressed with refined elegance. Seating features weathered leather and exquisite fabric upholstery with hand hammered hardware accents. Look for dining tables with crossbar supports or chunky pedestals. Imposing pieces, such as built-in bookcases and cabinets feature carved detail such as fluted pilasters, acanthus leaf accents, crown and base moldings. 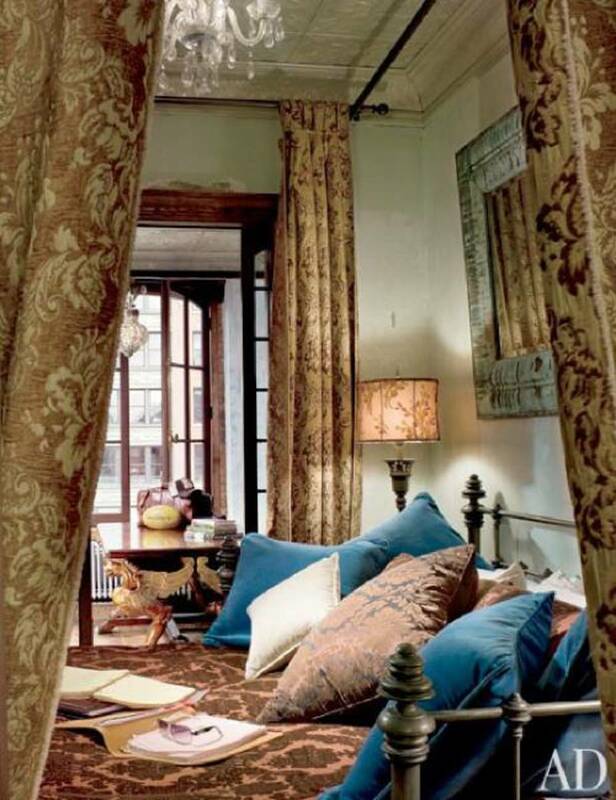 Old world fabrics include richly decorated brocades and damasks, sumptuous velvets and elaborate tapestries. Heavy elegant and luxurious drapery panels create warmth and visual interest. 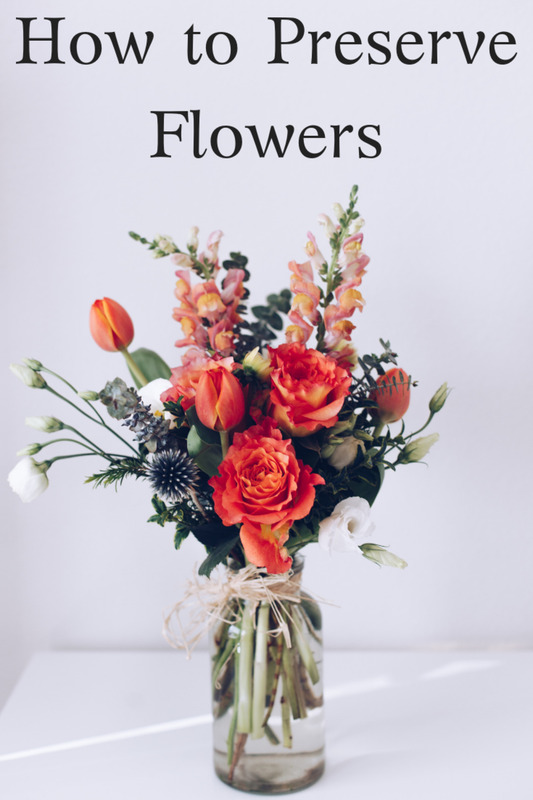 They're typically hung from substantial wrought iron or turned wooden curtain rods. Upholstery, tablecloths, bedding and curtains are accented with a variety of decorative embellishments including tassels, French gimp, bullion fringe and braided trim. Choose natural materials to create an old world feeling. Travertine, limestone, tumbled marble or salvaged wood planks are ideal flooring options. A more economical alternative is laminate flooring to mimic rough-hewn wood or dark, large-scale ceramic or porcelain tile that looks like stone. Warm up those hard surface floors with appropriate period rugs. Look for rugs with a faded, old world appeal. Orientals, Aubussons and Persians definitely suit the style. Antique carpets are extremely costly so you might want to consider modern manufacturing processes that give new rugs a distressed and well-worn look. Create an old world look by installing wood paneling, faux finishes, Venetian plaster or textured walls. Think about walls of antiquity with worn, cracked and uneven surfaces. 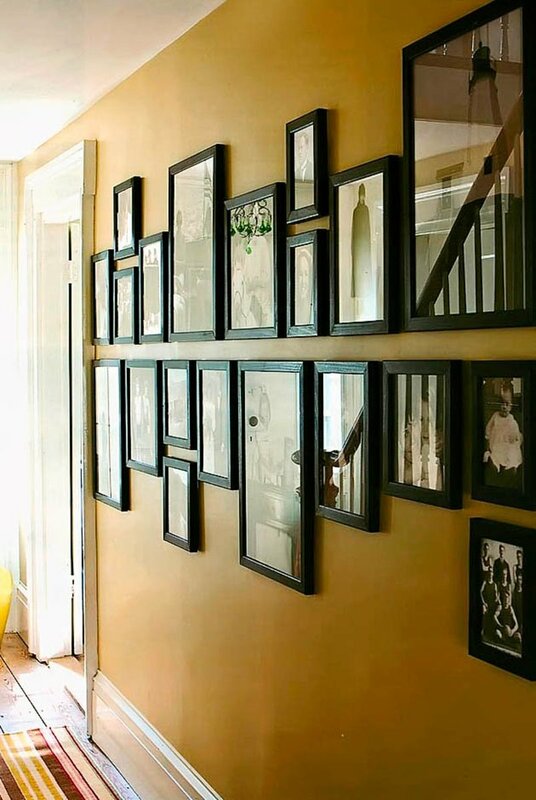 Color washing will provide the walls with a subtle hint of warm, earthy color by mixing glaze and water with pigments of rust, tan, gold or brown. If you want an authentic texture create a plaster finish on drywall by applying joint compound with a trowel. Wrought iron candelabra and decorative wall grilles add a romantic Spanish colonial feel. Oversize vases, urns and hand painted pottery make an old world room come to life. Paintings in ornately carved frames depicting rural European scenes, portraiture, floral and religious art add a sense of authenticity. 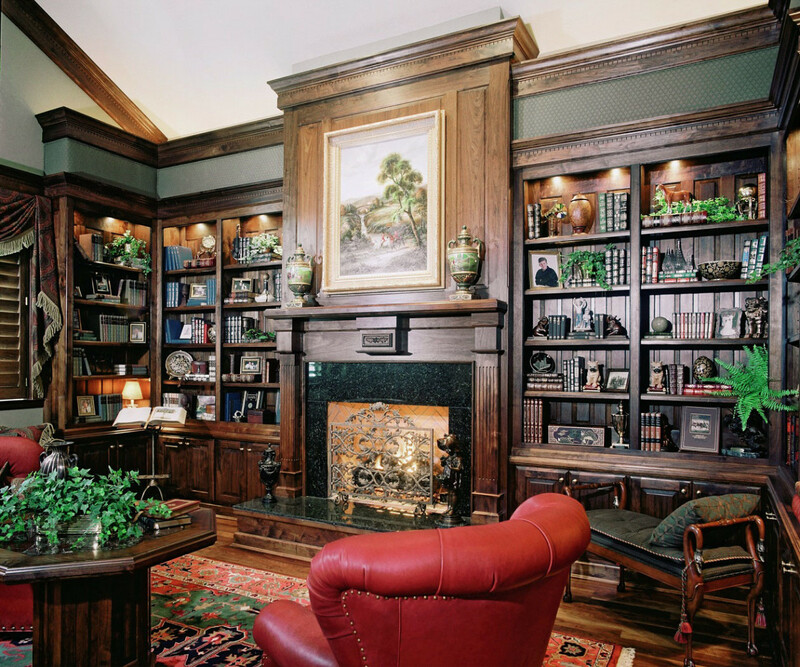 Take advantage of large bookcases by filling them with a variety of old books, decorative boxes and period artifacts. 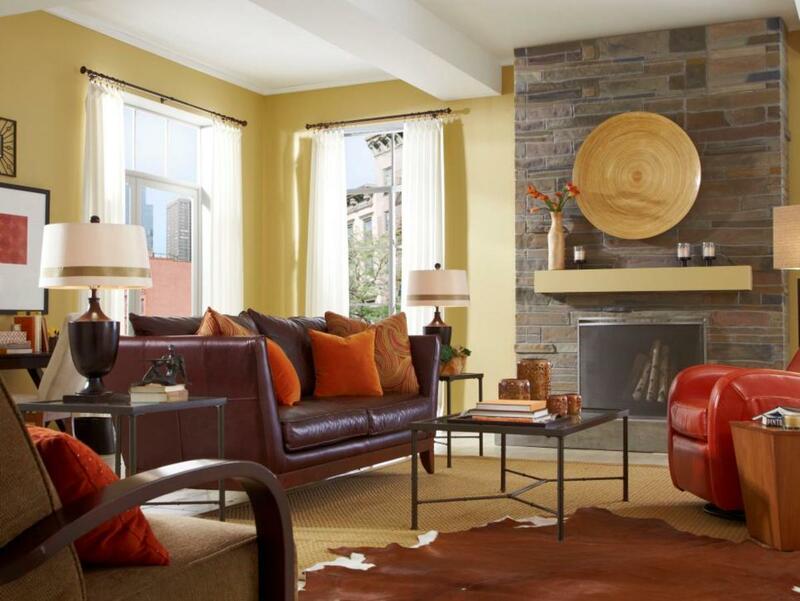 Lighting creates warmth that can’t be achieved with furnishings alone. 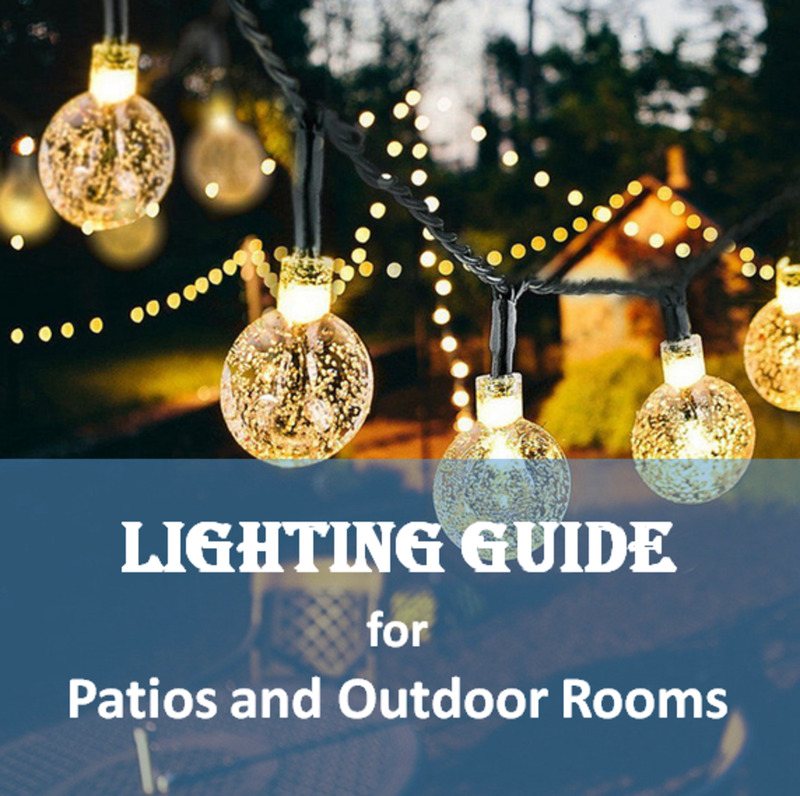 As with accessories, most old world lighting fixtures are crafted from metals and wrought iron. Scrolls and curves are common lighting designs. 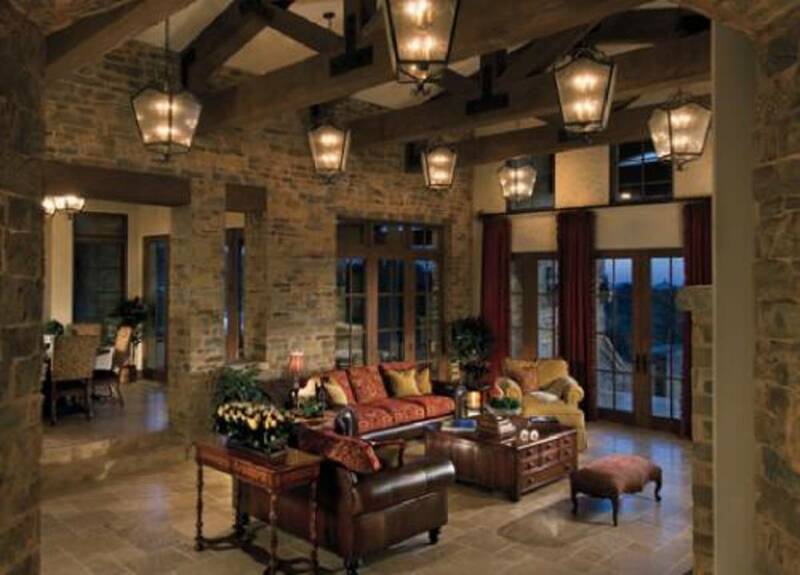 Sconces, lanterns and chandeliers dominate old European lighting. No style defines it more than hoop or multi-ring chandeliers. This style dates back to Medieval times and continues to inspire today's interiors. 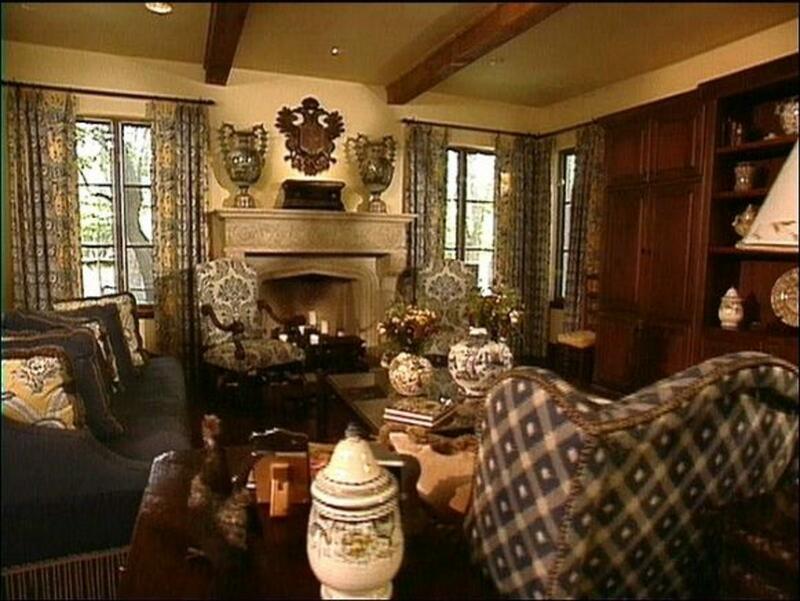 Dianna, if you like the old world style it does add a bit of charm and warmth. 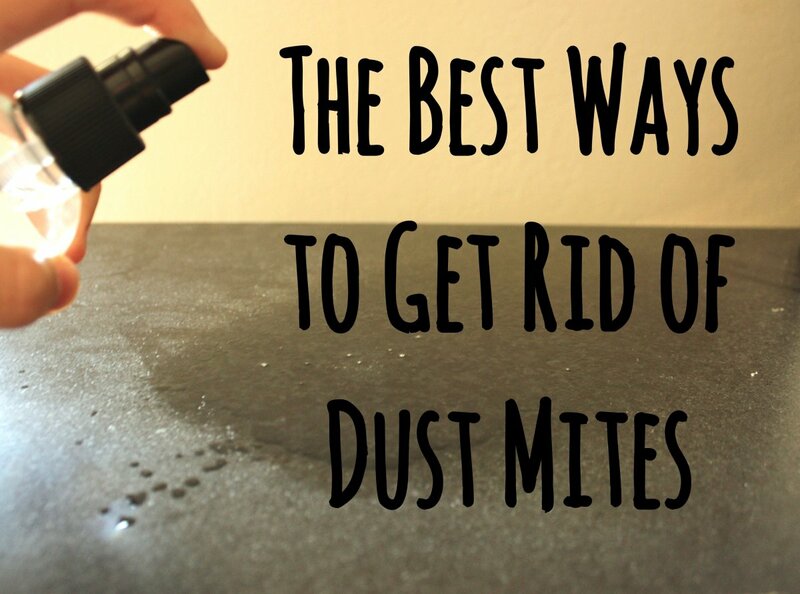 Great ideas for boosting the decor in a home. Eman, these traditional elements give a room that classic European feel. So glad you enjoyed the article. Very nice article. I like everything classic. Thanks for the ideas.